Do you remember these boots on my Autumn Wishlist? I spied these Topshop boots a while ago but they were sold out for what seemed like the longest time! 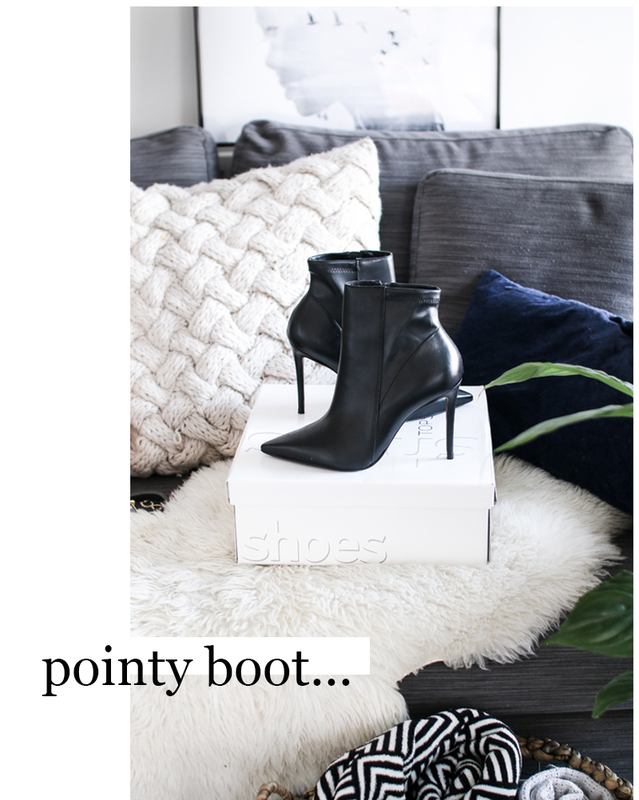 I searched high and low for the perfect pointy black boot and this pair was exactly what I was looking for - pointy without being lethal, high heeled but still walkable and fitted around the ankle without any gap. I waited forever and now they're finally back in stock! I imagine myself wearing these with relaxed blue denim and cute oversized jumpers, with some tucking in action of course. Until I'm willing to splurge on the Gianvito Rossi ones, these are perfect. These are so perfect! Are they comfy? 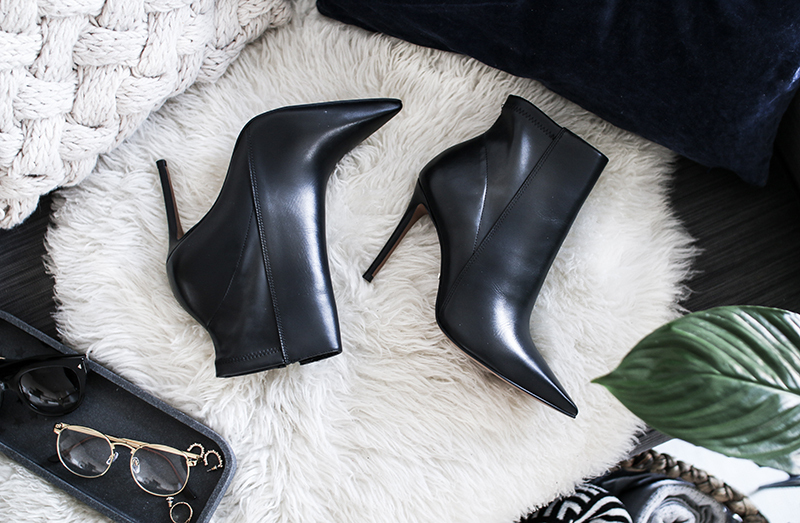 best and most comfortable shoes plus stylish,all in one.